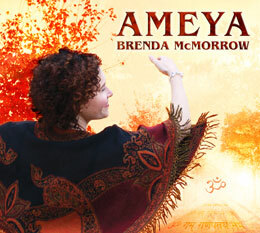 On this fourth studio recording, Brenda McMorrow draws upon her extensive travels as a sought-after touring artist to weave fresh new flavors into her distinctive sound; time spent in Spain, Peru and Mexico inspired the introduction of Spanish lyrics in two songs, while yearly visits to India have helped nurture the place of clarity and transformative growth in which her songs take root. 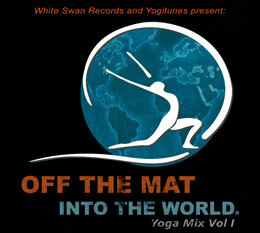 The album includes liner notes that elucidate the meaning and essence of each mantra, offering the original, ancient Sanskrit chants along with the English and Spanish song lyrics. 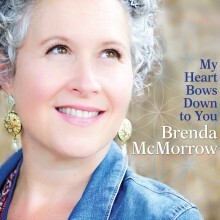 McMorrow is beloved for her unique and warmly embracing style of mantra music. 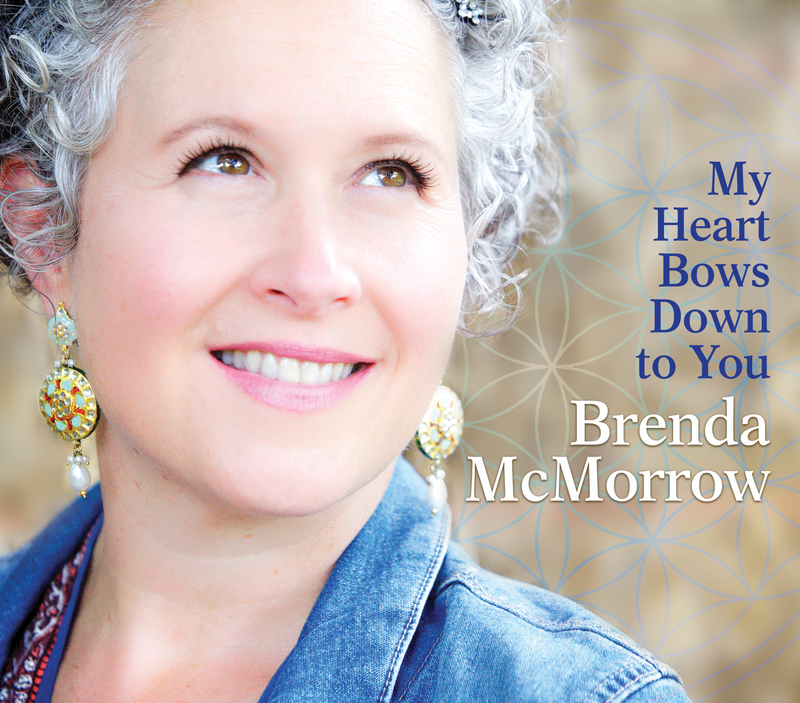 Drawing upon her background in folk and alternative music, she blends elements of acoustic folk and world rhythms with a sweetly introspective singer-songwriter’s sensibility. 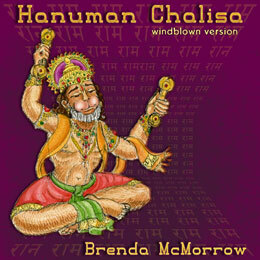 Her tuneful, uplifting interpretations of traditional Sanskrit mantras are lovingly crafted with her own original lyrics as well as excerpts of poems by the Sufi mystic Rumi. 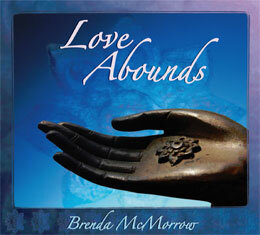 Ram Dass said “Brenda McMorrow has a gift” -- and her gift of deeply spiritual but very accessible music has touched the hearts of listeners worldwide. 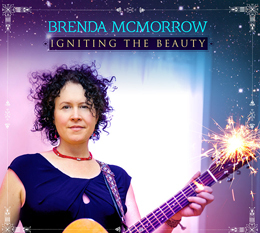 Produced by Warren Huart (James Blunt, Trevor Hall), this new recording was largely crowd-funded by Brenda’s fans, and features the support of a talented cast of musicians and background singers on eleven sparkling original songs.